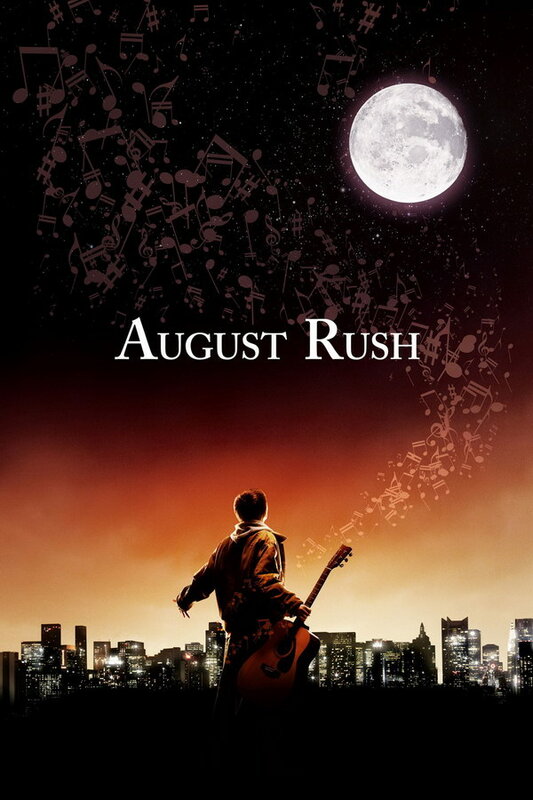 August Rush font here refers to the font used in the poster of August Rush, which is a 2007 drama movie that tells the story of a musical prodigy who uses his gift as a clue to find his birth parents. The movie title in the poster is set in Caslon Semi Bold Small Caps originally designed by William Caslon. The font is a commercial one and you can view more details about it here. The Caslon font identified above is not available for free, please follow the link above and purchase the font. Meanwhile, you can take a look at our collection of fonts for cars, pop music and apparel as well as round-ups of new & fresh fonts around the web. In addition to August Rush, Caslon typeface is also used in the following logos, movie posters or album covers etc., including: 98 Degrees and Rising, North & South, Road to Avonlea, Seven Days in Utopia, Before Midnight, The Good Fight, The Good Wife, Downton Abbey, Me, Myself & Irene, Get What You Give, Lands’ End, Rain Man, Beauty and the Beast.